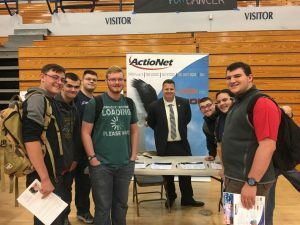 ActioNet values the next generation of people who will support federal customers. 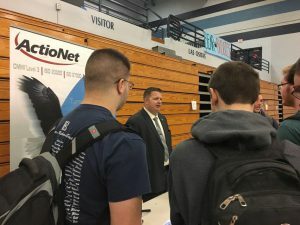 On the 25th of October, there was a Career Day held at La Cueva High School in Albuquerque, NM. 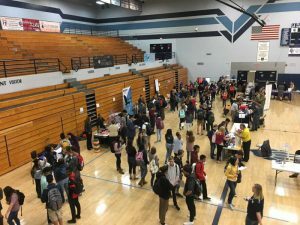 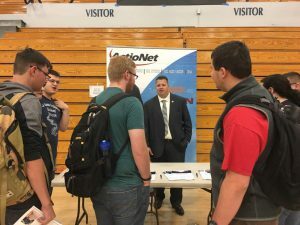 La Cueva administrators have been hosting the Career Day annually for many years to assist students with exploring careers and networking with professionals in the community.